Our founding attorney, Diane Baker, is a featured Estate Planning, Probate and Business Law attorney on Avvo.com. Avvo helps consumers get answers to legal questions, and locate attorneys who can assist them with legal issues. 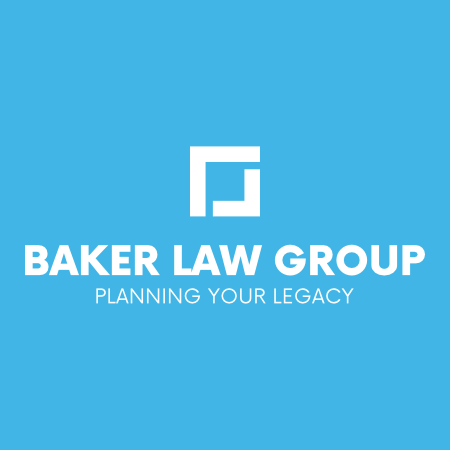 As a service to the public and our clients, we make available the contents of Ms. Baker's responses to user questions on legal topics in the areas of Wills, Trusts, Probate, Estate Planning, LLCs and Business Law. Diane Baker founded Baker Law Group in 1999. She believes that everyone needs and deserves a complete, customized Will and estate plan. We are dedicated to providing thoughtful, complete legal services, and protecting the interests of the firm's clients. Our attorneys and staff provide the same detailed, thoughtful level of service to clients with Estate Planning, Probate, Business Law, Will Contest and Pre Nup cases.